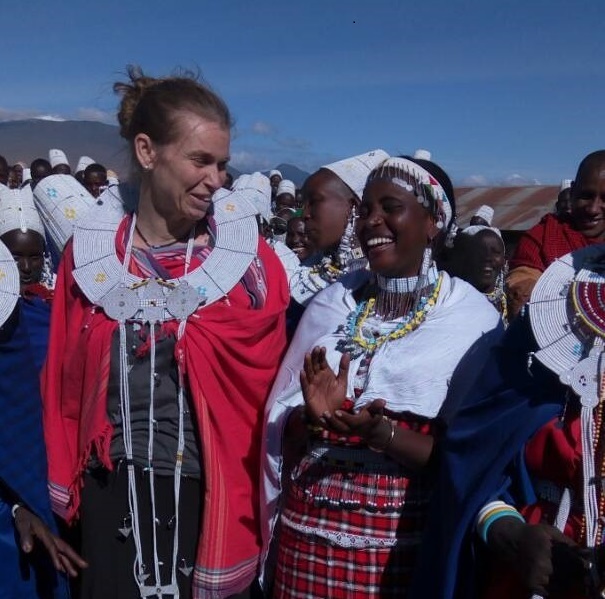 While the UK tried to stay cool during the June heatwave, I made sure I wrapped up warm during the winter evenings in Arusha, Tanzania, where I was working with some of African Initiatives’ partner organisations. I spent the first few days of my trip with Lilian Looloitai, Managing Director of CORDS. Together, we are developing a new girls’ education programme for DFID’s Girls Education Challenge Fund, which will have a focus on out-of-school pastoralist girls. 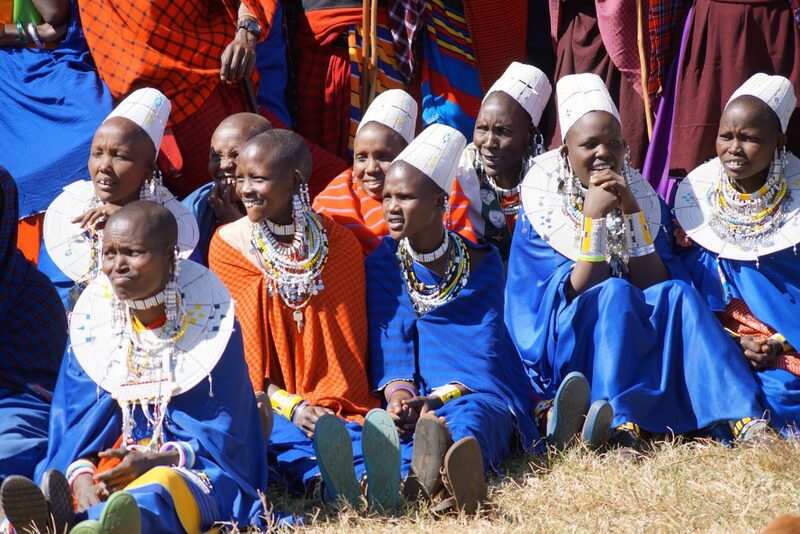 Maasai girls in Tanzania are disadvantaged in a number of ways – across Tanzania, Maasai people generally are misunderstood and marginalised, and within Maasai culture itself women and girls are often treated as second-class citizens. 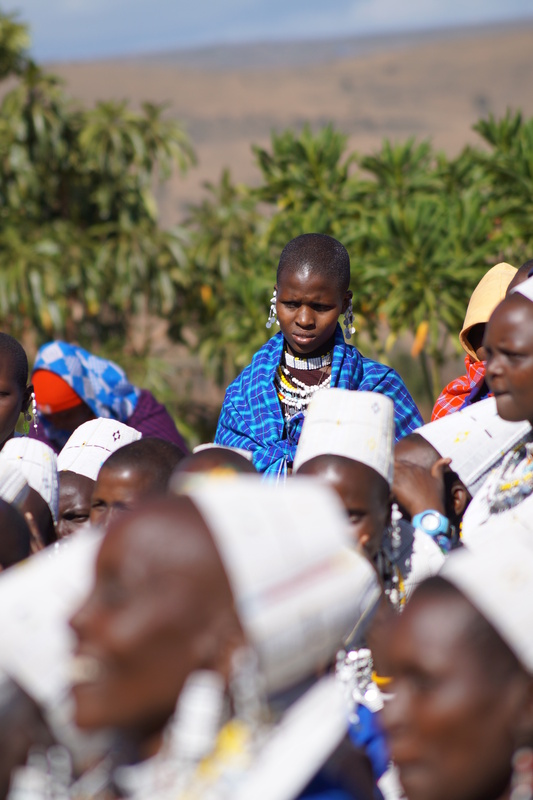 Girls are under-valued, are habitually forced into early marriage, sometimes when they are as young as seven, and are sold for dowry (bride price). Especially when life is tough and financial resources are limited, boys will be prioritised over girls when it comes to sending a child to school. As well as promoting girls’ education in general, our new programme will focus on making sure that disabled girls (and boys) are not left behind in education. Even though Tanzania has national policies on inclusive education, disabled people are frequently hidden away and hard to reach, and schools often lack the resources to support them. 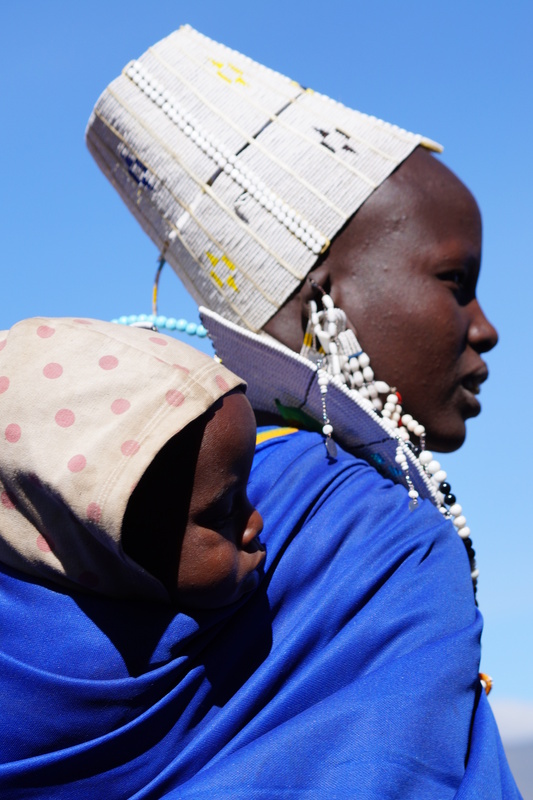 We would also like to focus the project on pastoralist girl mothers, some of whom have never been to school at all, or have not been allowed to return to school after becoming pregnant. We would therefore like to provide alternative forms of education for these girls, such as accelerated literacy and numeracy programmes, or vocational training. In Tanzania, there is some confusion about the laws on girls returning to school after having a child. Rights groups, a parliamentary committee, and some opposition MPs have been putting pressure on the government to allow teen mothers to resume their studies after giving birth. In the latter half of the week, I met with some of our other partner organisations in Arusha to discuss how we can work together towards our common vision of empowering the most marginalised women and girls in Tanzania, so that they can enjoy equal status and achieve their potential. Through dialogue with our partners, African Initiatives makes sure that our projects are informed by beneficiaries and stakeholders in Tanzanian communities. 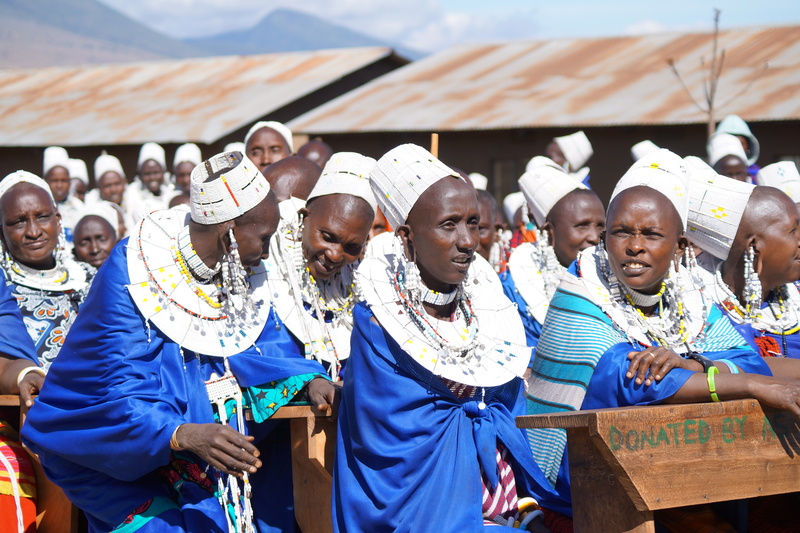 The week was closed off by a visit to the Ngorongoro Conservation Area (NCA) a three hour drive from Arusha, where 15 women’s groups were holding their first harambee (community fundraiser), facilitated by our partner, the Pastoral Women’s Council. In Kiswahili, harambee means ‘pulling or working together’. After some wonderful singing and dancing, and introductions to the many attendees, the guest of honour, Member of Parliament Tate Ole Nasha, started the fundraising by making the first donation. The event became livelier and livelier, with more singing and dancing and lots of joy and laughter. I couldn’t help but give a little speech (and make a donation of course!). I very much enjoyed the day, which was topped off by spotting some baboons, elephants and lots of zebras – far from just another day at the office!